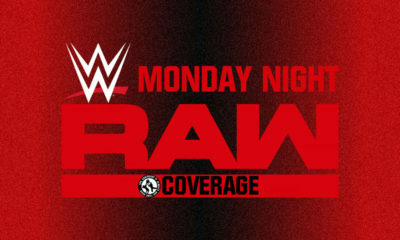 The road to this coming Sunday’s SummerSlam continued last night with the final edition of Monday Night RAW before the big event. The red brand has been on a pretty good streak in the ratings over the past few weeks, even with a small decrease in viewers last week. So how did last night’s show do? EA’s Take: Such a small increase in ratings this week makes it really difficult to tell what exactly made the difference. While SummerSlam is certainly one of the more anticipated WWE pay-per-views every year, I think it’s been a little 50/50 for fans this year. At least on Twitter anyways, which isn’t always the best gauge on how people overall feel (because there’s way more negativity than you’ll get with the general public that includes your casuals). You can’t really pin the increase on Lesnar because while those in-the-know were aware he was scheduled, he was not advertised. Same goes for Dean Ambrose’s return, which some fans really lost their metaphorical s*** over (I am NOT one of them). 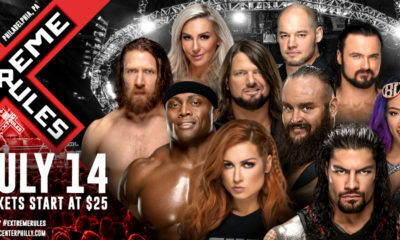 I’m more interested to see what WWE can do as we head into the Fall season, which is again usually when we hit another lull before the calendar turns over and things begin ramping up for next year’s Royal Rumble. I’m also wondering if we get a bunch of NXT call-ups next week, which we’ve seen after SummerSlam in the past. Personally, I’m hoping not because the company never seems to have any long-terms plans for these. 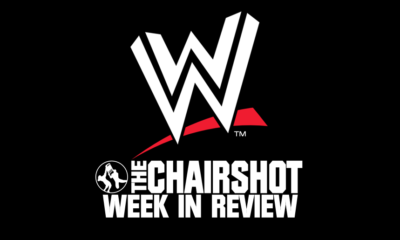 Just look at everyone brought up after WrestleMania back in April.